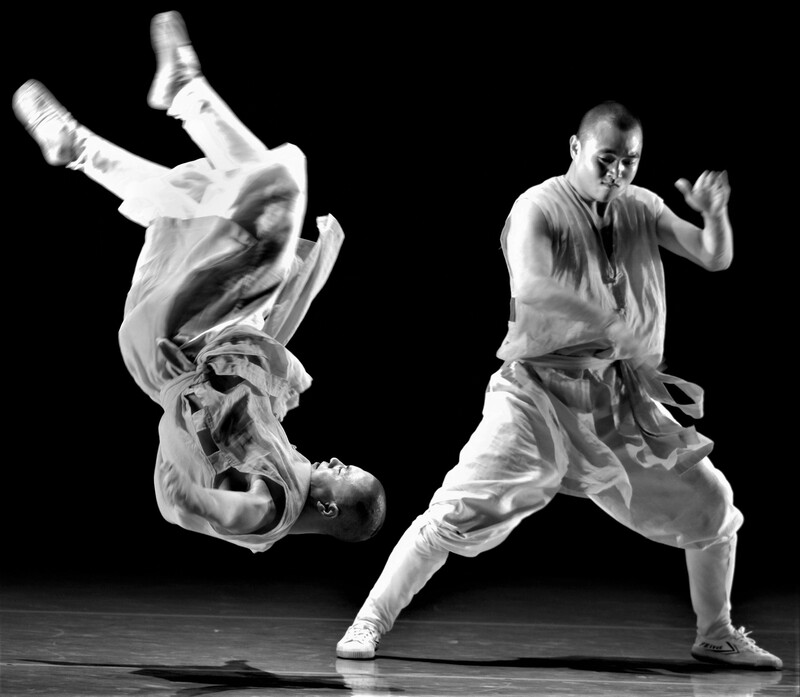 This jow was transcripted from a hand-written prescription from Master Yee’s Hung Gar Kung Fu Academy. 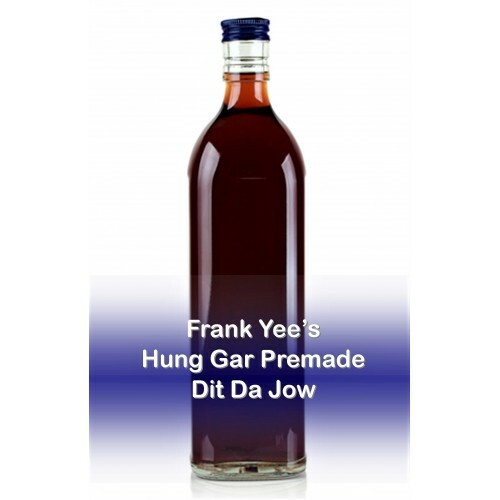 Frank Yee is considered by many to be one of the foremost teachers of Hung Gar in the US; he is a Hung Gar practitioner and disciple of Yueng Ling. He is well known for his martial ability as well as his medical skills which were used to create this highly regarded hand conditioning jow. The legendary Hung Gar Master’s Dit Da Jow is a traditional Hung Gar hand-conditioning formula that consists of twenty-one ingredients, including: san chi, tao ren, mu gua, ru xiang, and su mu. 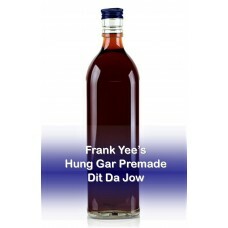 This Hung Gar Jow formula is a highly effective combination of herbal ingredients designed for iron palm and martial arts training. It contains herbs famous for their ability to strengthen the tendons, ligaments, bones and sinews and it will relieve pain and swelling.